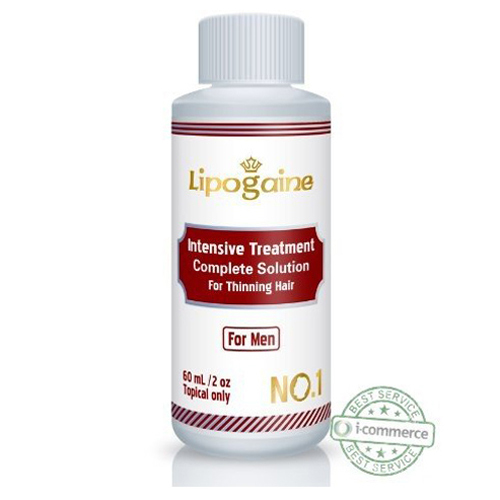 Clinically proven ingredients are perfectly harnessed in this formula to offer a complete solution for maximum results yet with unparalleled simplicity. 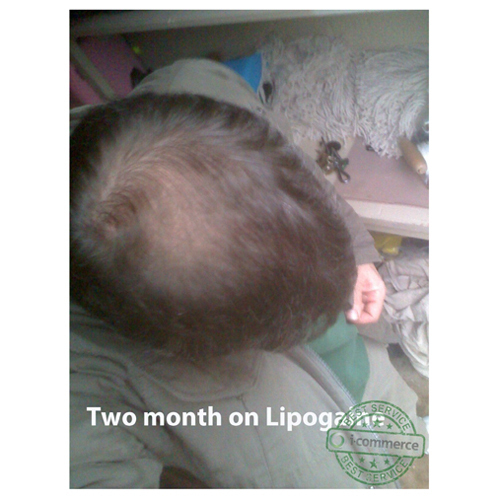 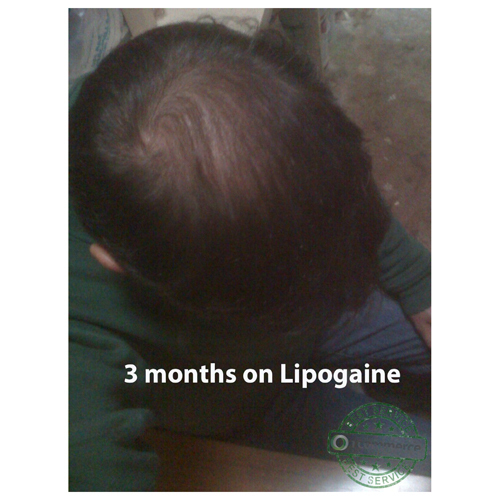 Unlike any other product that typically deals with only one variable of the complex issue of hair loss/thinning, Lipogaine for Men offers a comprehensive and holistic approach by employing a proprietary liposome delivery system to include a number of clinically proven ingredients in one solution. 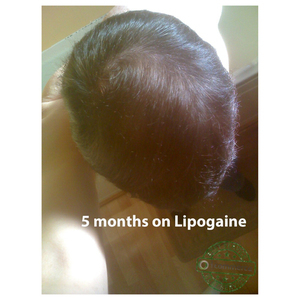 [This statement has not been evaluated by the Food and Drug Administration. This product is not intended to diagnose, treat, cure, or prevent any disease. 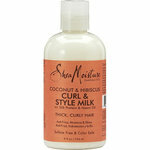 Use the dropper to apply no more than 1 mL of the product to the hair thinning/loss area. Twice a day. It is not absolutely required, but it is recommended to use Lipogaine big 3 shampoo 3 to 4 times a week to wash your hair, instead of using a regular shampoo, in order to receive the most benefit of Lipogaine for men. 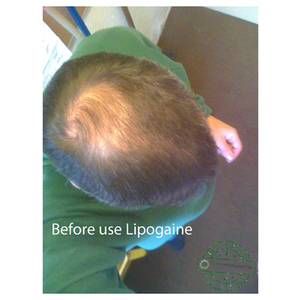 Minoxidil 5%, Proprietary Herbal Blend DHT Blocker, Apple Polyphenol, Biotin, Biotinyl-Tripeptide, Niacin, Vitamin B6 and B12.